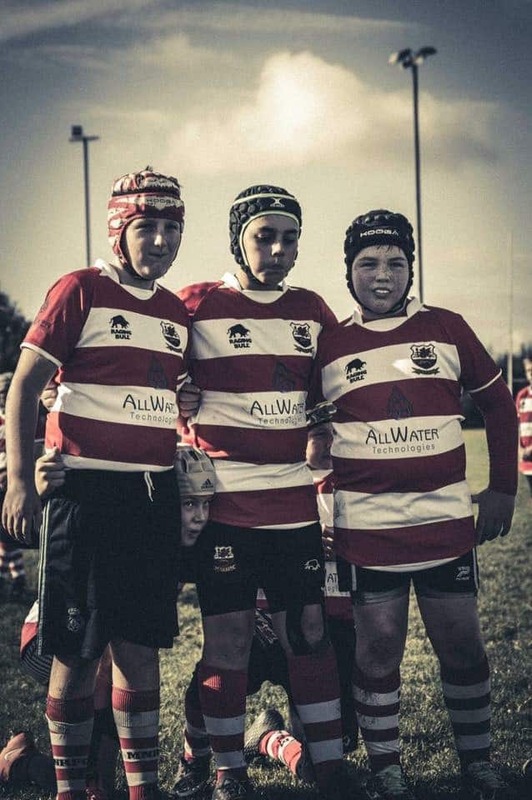 The club, having both a healthy junior and senior section, was awarded RFU Accredited status at the end of the 2013-14 Season and runs multiple teams across a variety of leagues. Indeed, Service Director, John Nicholson, can be seen most weekends, head down in the scrum (as part of the senior team we might add!). 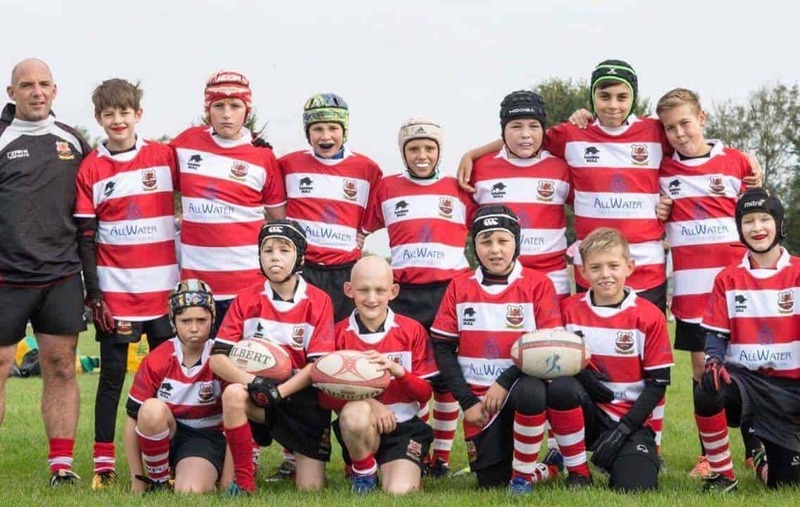 The thriving Junior Section has over 230 members and provides coaching, (provided by RFU accredited coaches) training and competitive games for boys and girls from 7 to 12 in its Mini Section. (With 12-18 years olds being accommodated by two further sections). Each October, the Club hosts a festival for the ‘Minis’ when local teams are invited to play. This year, we are proud to announce that these future stars of the game will be sporting very smart AWT sponsored shirts! We hope that these bring them lots of good luck and will be keeping a close eye on their progress across the season. It’s really nice to see the new shirts being worn with so much pride – Great idea John!